Are you thinking about building a greenhouse? 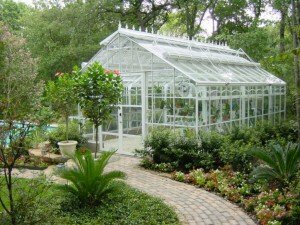 The easiest way to construct a greenhouse is to have a general contractor take on the task. Versed in greenhouse construction and other construction issues such as permitting and local building codes, a general contractor is able to easily navigate through the process making your build go smooth….